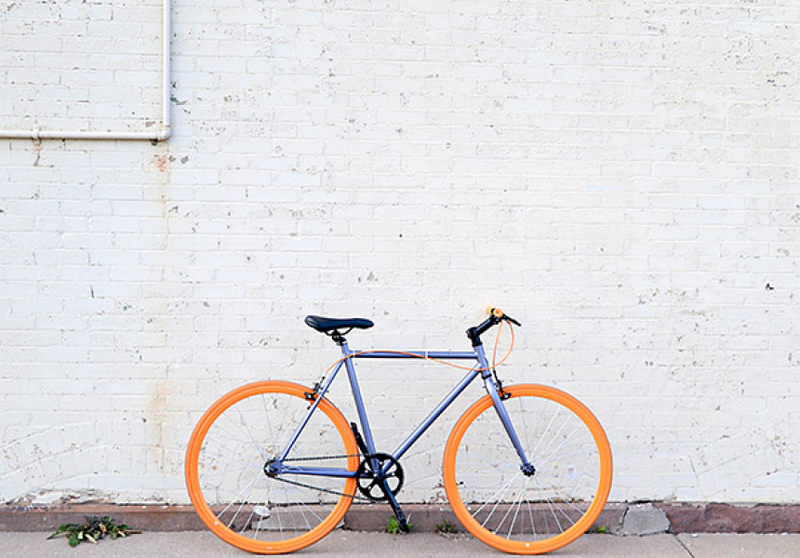 Need a ride to the bars, subways or shops? 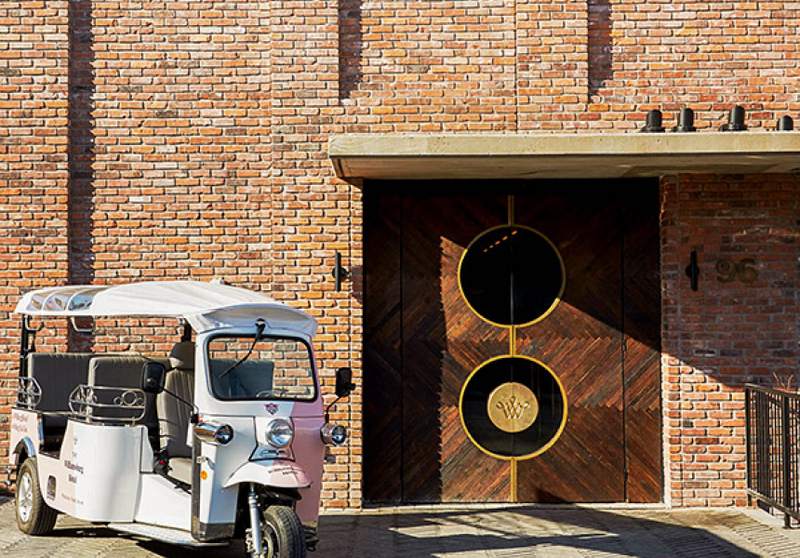 Our complimentary chauffeur-driven tuk-tuk is happy to take you. Horray! 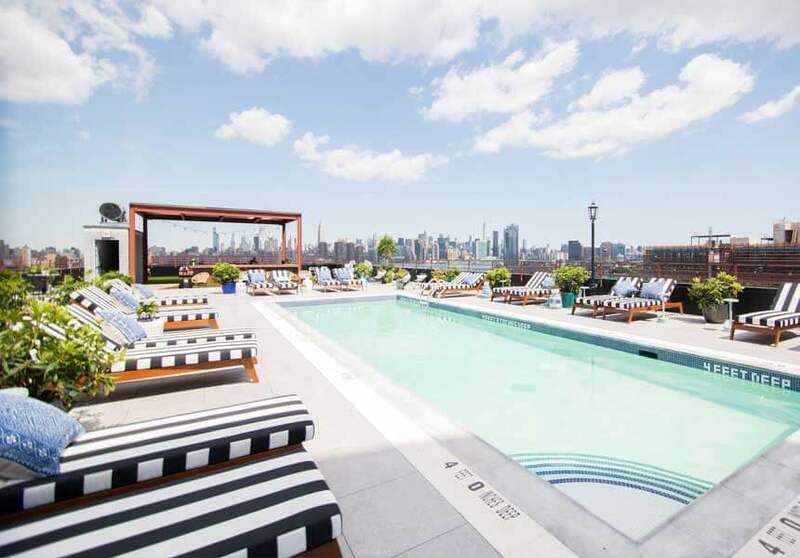 Our rooftop will be open this Saturday, 2-8 PM (NO POOL ACCESS). Enjoy the spectacular view and delicious cocktails under the sky. 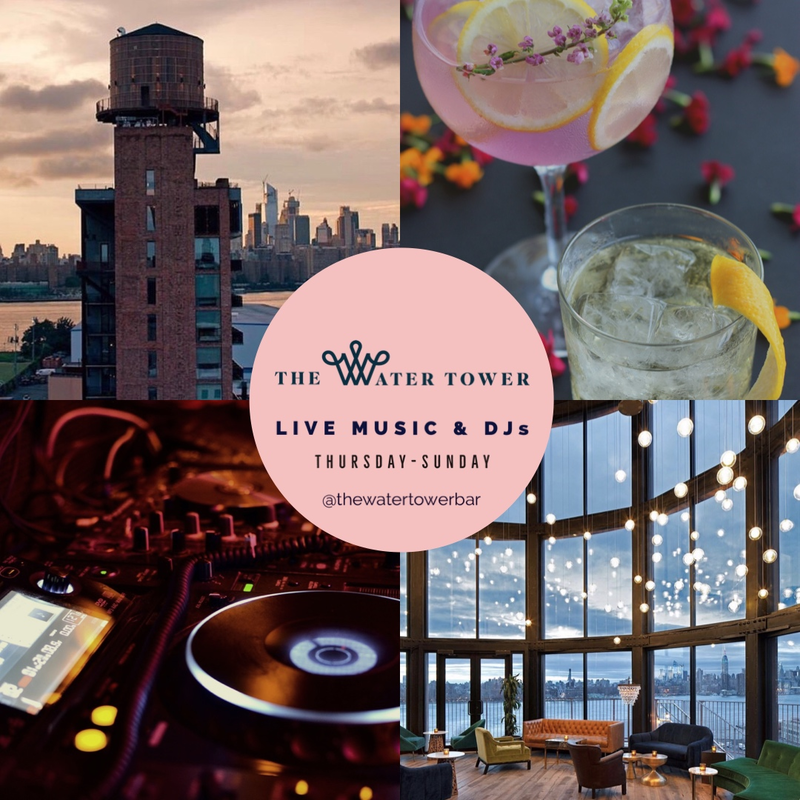 Thursday Live Jazz at The Water Tower Bar 9 PM to Midnight. 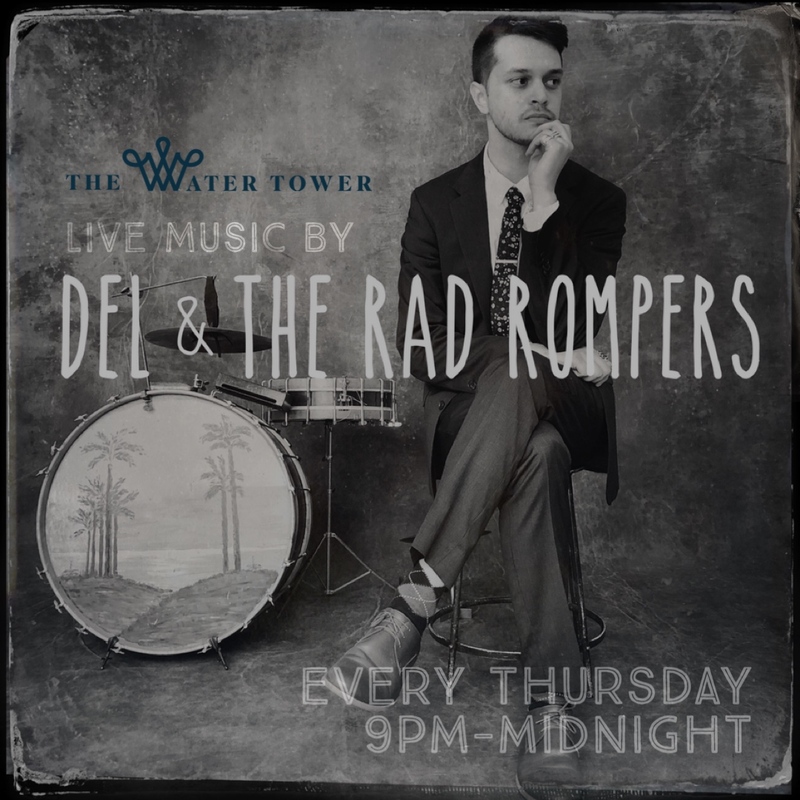 Enjoy the spectacular Manhattan view from the top of the Williamsburg Hotel, deliciously curated original cocktails and the weekly special live performance by Del & The Rad Rompers. Spring/Summer Only! 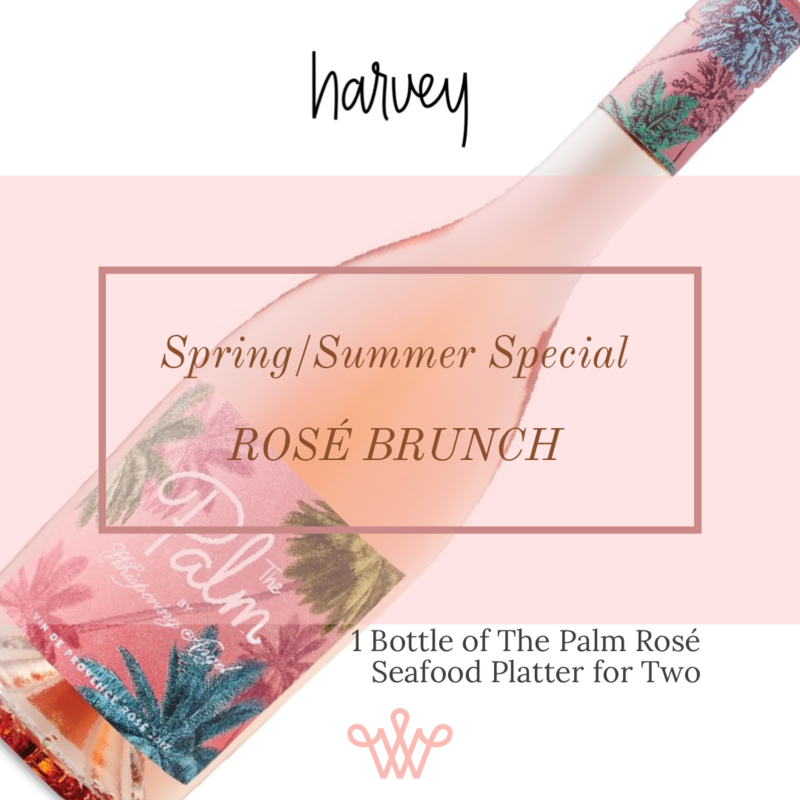 Rose Brunch by The Palm Rose, Whispering Angel with a Seafood Platter for Two. 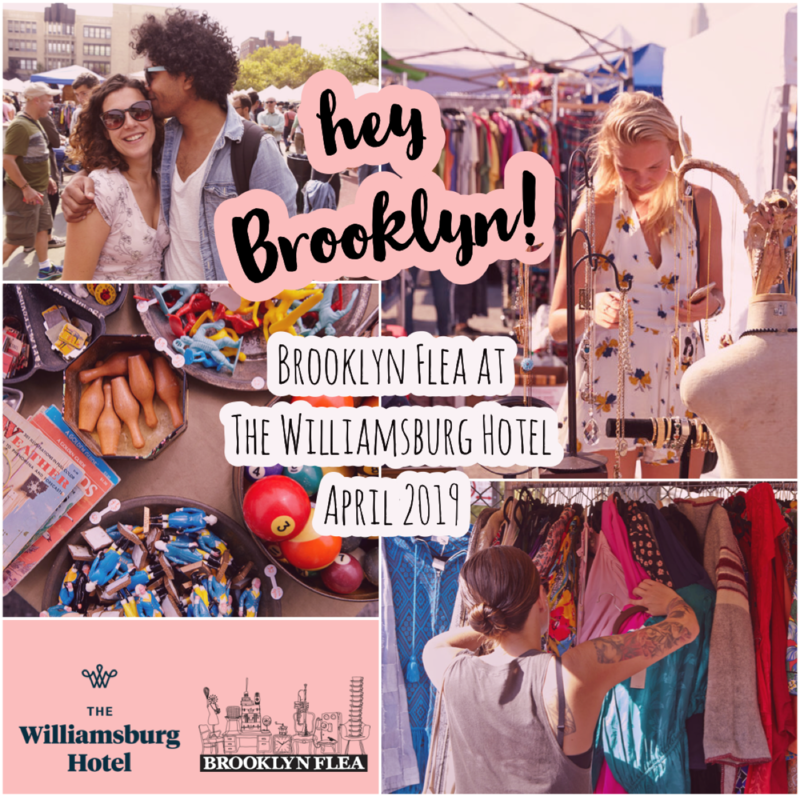 Brooklyn Flea at The Williamsburg Hotel in April 2019. 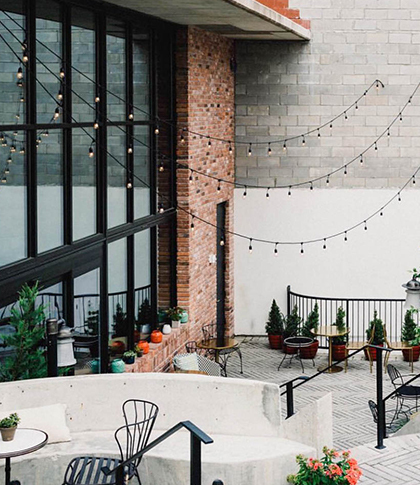 As a part of our ongoing effort to support local businesses, we are pleased to announce our partnership with Brooklyn Flea Market this spring. 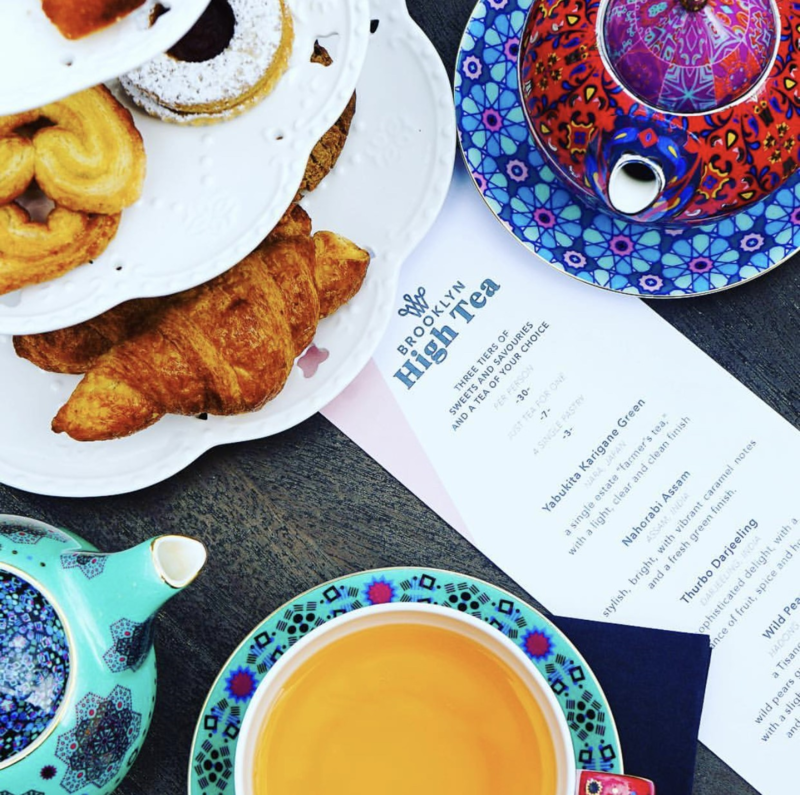 Get fancy on Fridays, Saturdays and Sundays with High Tea Brunch at Harvey (think: decadent pastries from Brooklyn Bread Lab), and enjoy our live music programs between 1-4 pm. 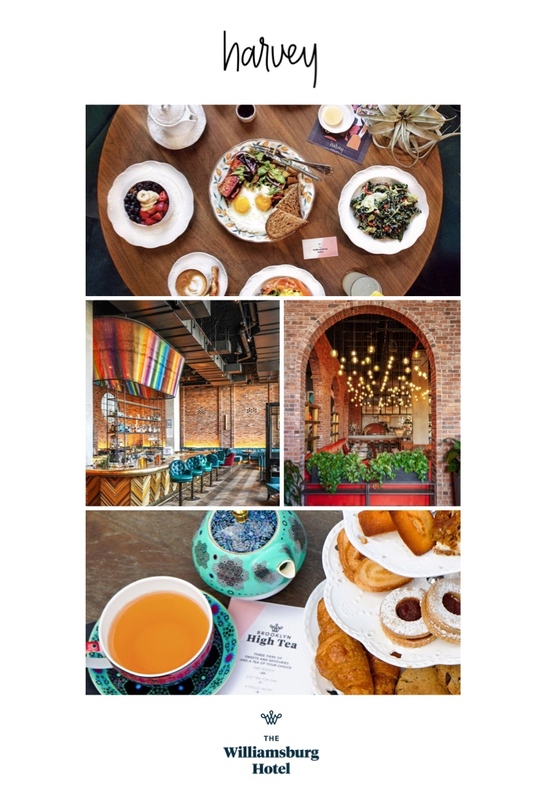 Regular brunch and dinner menus are available. Harvey at The Williamsburg Hotel. 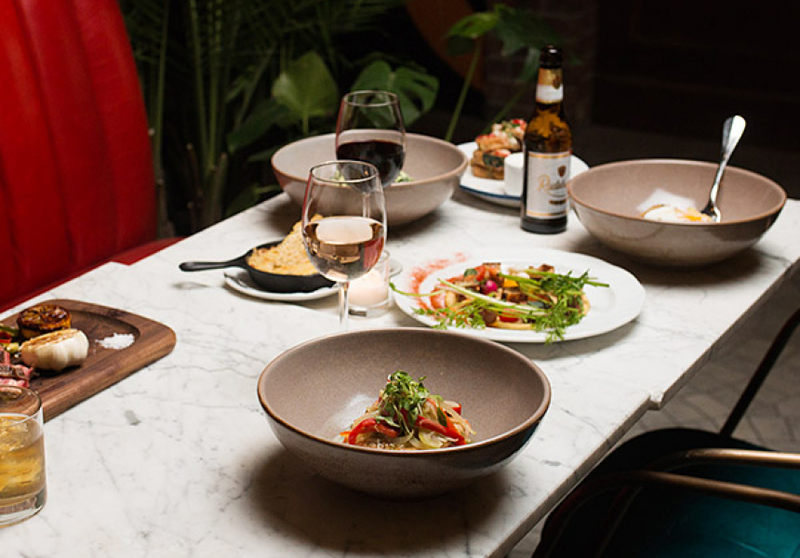 A Casual New American Bistro with a touch of Brooklyn flavor. Open Daily. Season leaned. 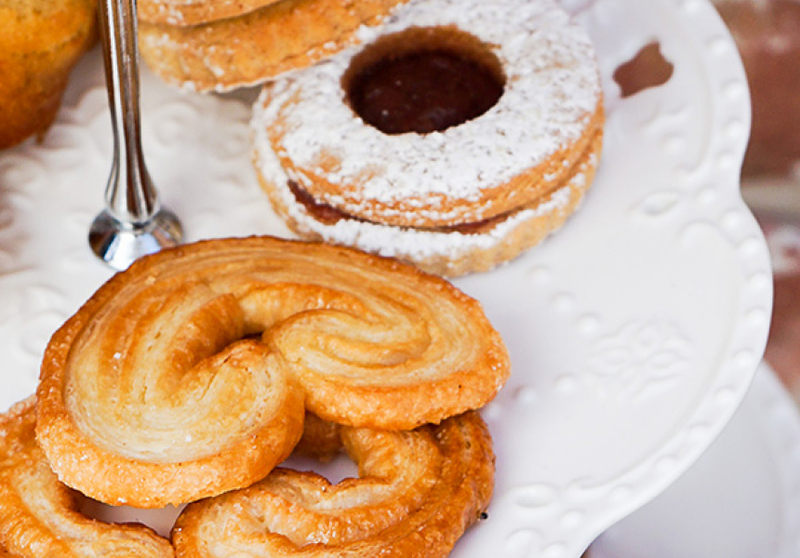 Vegetarian-friendly. Available for private events. Date night? Girls night? Chill night? 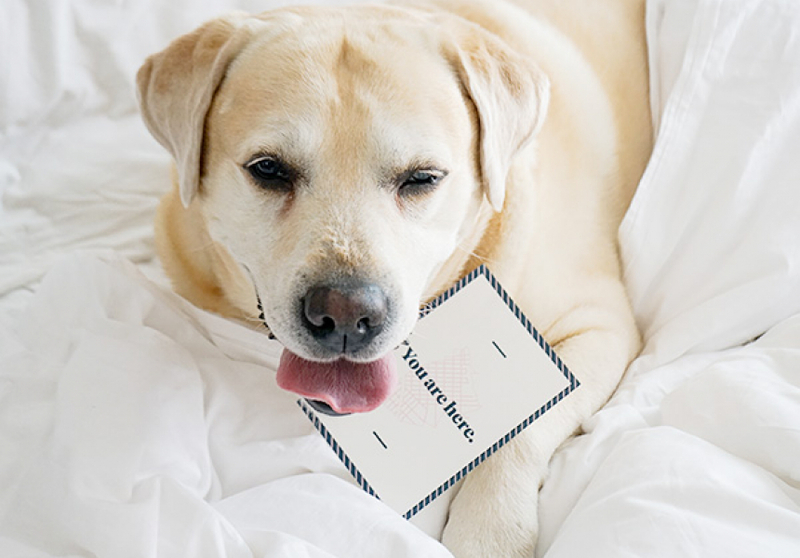 We got you! Enjoy lively music programs Thursday to Saturday from 7 PM to Late. New! 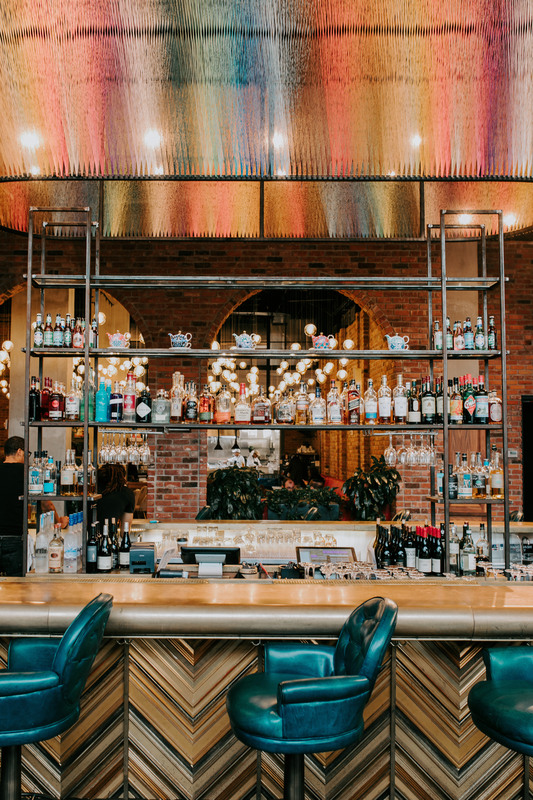 Spring Cocktails just added!